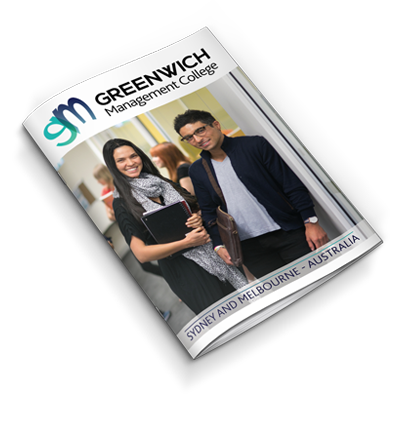 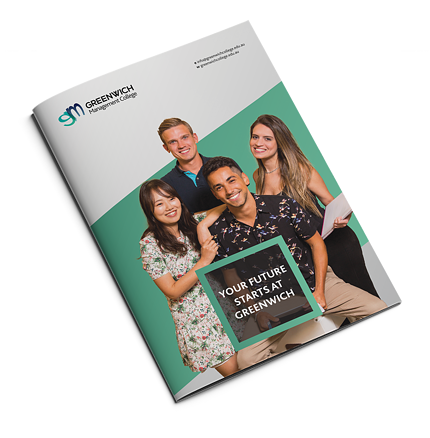 Greenwich College has over 300 agent partners around the world that can assist you with your enrolment. 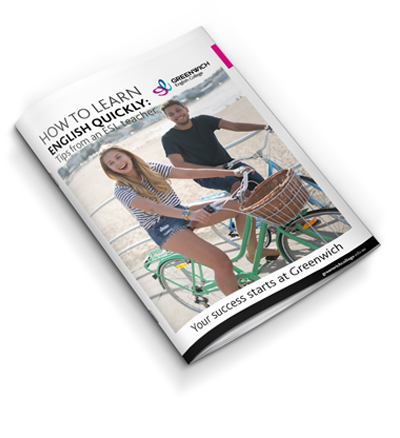 They will also help you prepare everything you need for your visa and travel plans. 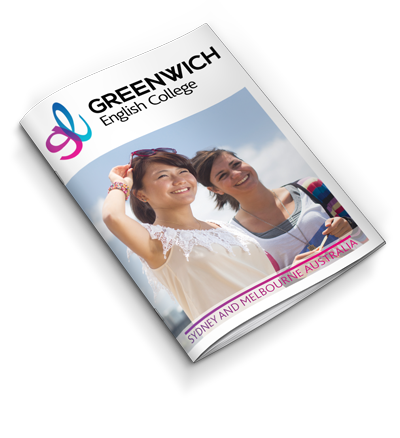 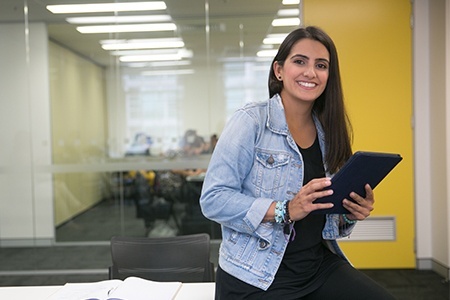 If you feel you need assistance in preparing for your experience at Greenwich or any of our pathway colleges, please get in touch with your local agent, or contact us to we will help you find the right agent to suit your needs.